We constantly try to improve the discovery of great restaurants food around Malaysia, and we are happy to sneak preview the new design of Malaysia Most Wanted Food FOOD's main page (http://food.malaysiamostwanted.com/discover). 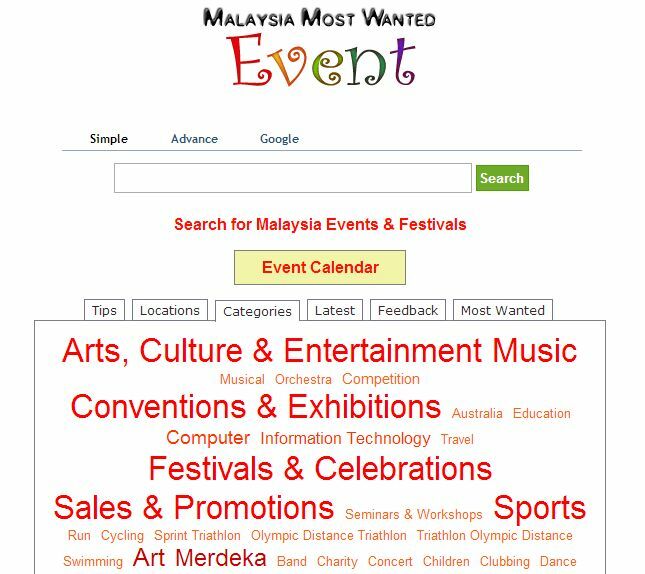 Malaysia Most Wanted Event was launched around August 2008 to keep let you know of the happening events around Malaysia all year round, and save you from "boredom". We stop feeding events since October 2010, and the web traffic go downhill 3 months later and never recover. At 1st look Event seems like a good idea, but there isn't enough content to go around, and too short-lived. PS: we shall put more focus into food while maintaining property. Malaysia Price Checker started not long after I get married, where I am more involved in groceries shopping and was curious about the reasonable (or bargain) price of my favorite coffee, peanut butter and cheese. I have a need, I build a solution. Recording of grocery price if of no fun, at least food review still have some "bragging" rights; thus the source of data is not sustainable in an organic way. After repetitive shopping of the same grocery list, I kinda memorized the reasonable price. I never adopted the habit to check for grocery prices online, though I would like to check for the online prices for hardware and mobile devices. Each product items attracts about 4.7 visitors per month, which is faily low and cost of product acquisition is fairly high and fairly limited. No longer interested: I no longer find there is a need to check grocery price online (I can't develop a product which I am no longer interested to use). Economically not feasible: my "business model" is publishing, where I published useful information online and make money from advertisement; the increase of visitor in tandem with the number of product entered is fairly low (21.2K visitors / 4.4K products = each product attract 4.7 visitors per month). I faced problem increasing the number of products and getting people interested to contribute information. Advertisement Income depends on Visitors/Pageviews, Visitors/Pageviews depends on Product/Price, Product/Price depends on user contributions or solicited data source. The number doesn't looks good. 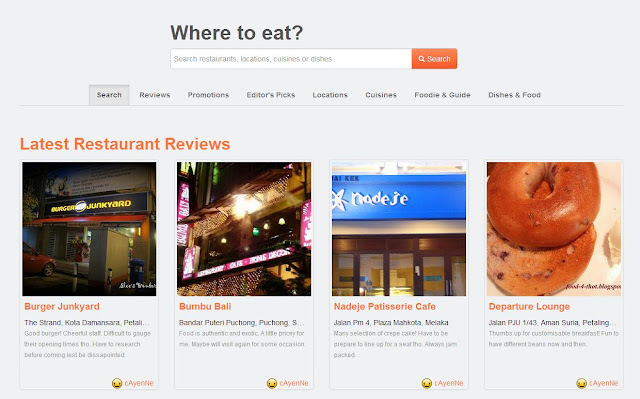 Distractions: Nowadays I am more interested in restaurant and travel discovery. Maybe. I quit because I found something more interesting to work on, and I didn't quite push the idea far enough (I lost interest too fast, and I got distracted with "better" ideas). 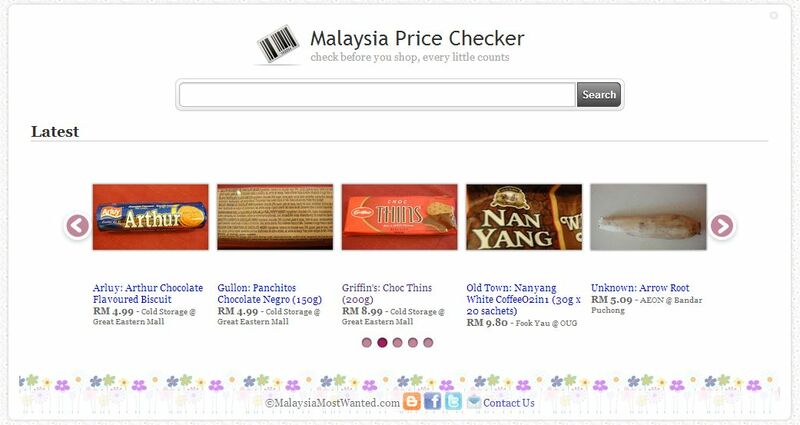 I didn't pursue the idea of including prices of electronics gadgets, books, etc. I didn't optimize the site further for growth hacking. As shown in the Visit Graph above, the visitors still sustained after 9 months since the last data entry (the information didn't aged quickly).